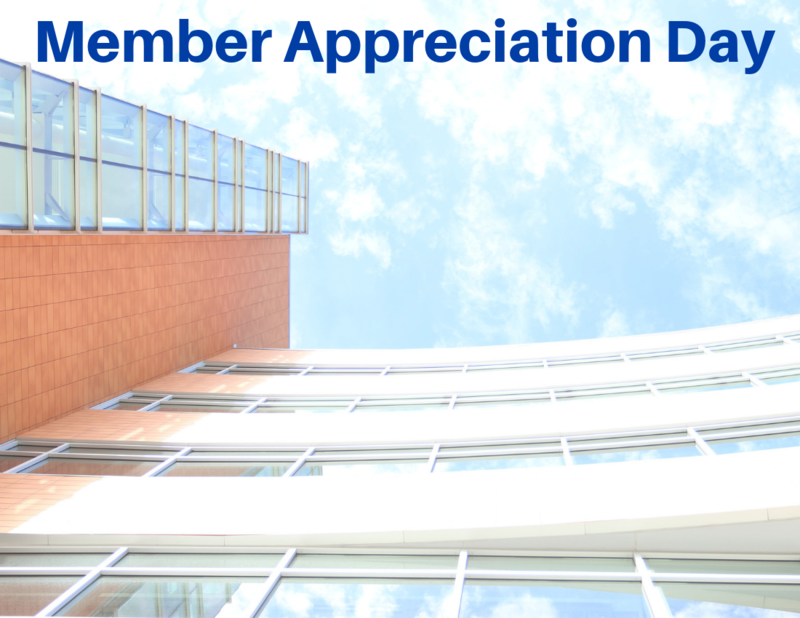 To show our appreciation for our members, we are having a free guest day on Thursday, December 13! Members can bring a loved one, friend or colleague to use the facility with them for free (must be 16 years & older). Guests can participate in group fitness classes, use the equipment, pools, and locker rooms. We look forward to seeing you & your guest on the 13th for Member Appreciation Day!